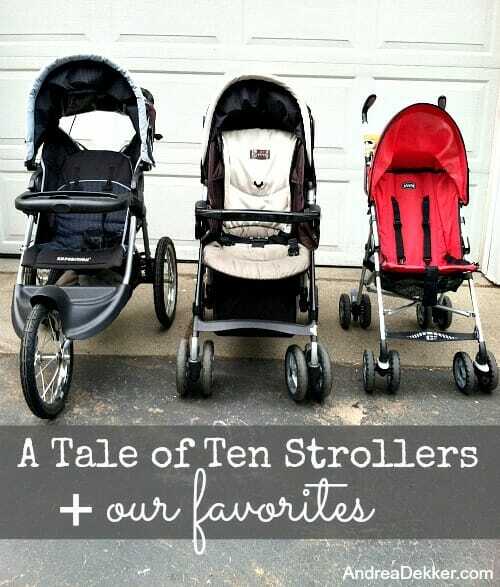 True story: Over the past 2 years, we have owned TEN different strollers! One umbrella stroller was a gift, but the other 9 were purchased by me from Craigslist. Single strollers, double strollers, jogging strollers, umbrella strollers, travels systems, etc. etc. etc. There were (and still are) so many different strollers to choose from, it was nearly impossible to know which ones would fit our needs the best — so I just kept buying strollers until I found ones we liked. 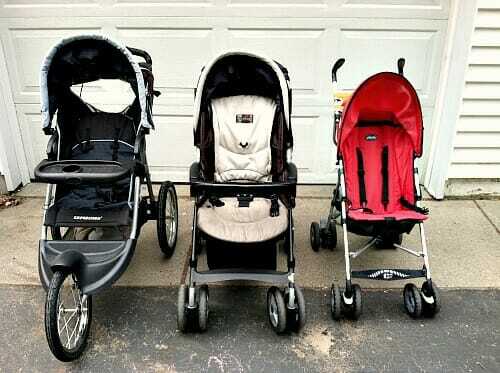 I should mention that I always sold the strollers we didn’t want, use, or like as well — so we never had more than a couple strollers at one time. 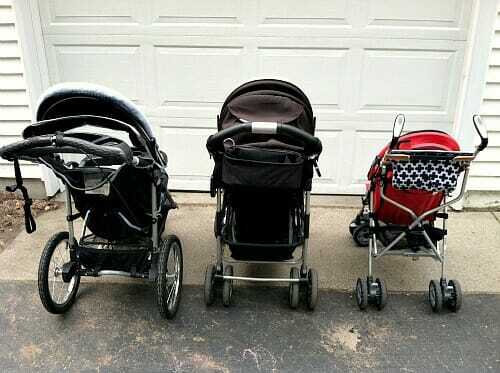 I should also mention that because of my mad deal-finding skills, when all the buying and selling was over, we ended up with 3 strollers we absolutely love and we MADE over $250!!! Yes, you read that correctly too. All my stroller indecision generated an income of over $250, and we still ended up with $500 worth of strollers for free. So essentially, we came out about $750 ahead! Now, let me assure you, I’m not an overly-picky person; however, since Nora and I go for a long walk almost every day (sometimes multiple times per day), I was willing to keep looking until I found the stroller that was just right for us. One that I liked, one that Nora liked, one that was reasonably price, and one that was still in good condition. I received countless recommendations from friends, family, and facebook — but after testing out 10 different strollers in our own everyday life, these are our 3 favorites. I’ve listed many of the different stroller features below; however, I want to point out that the MAIN reason we really love each of these 3 strollers is because the canopies are completely adjustable to block out the sun at any angle. This is hands-down our most favorite “every-day” stroller for countless reasons — one of which is how adjustable it is. There are so many different recline angles for the back of the seat, and at least 3 or 4 different angles for the foot rest. 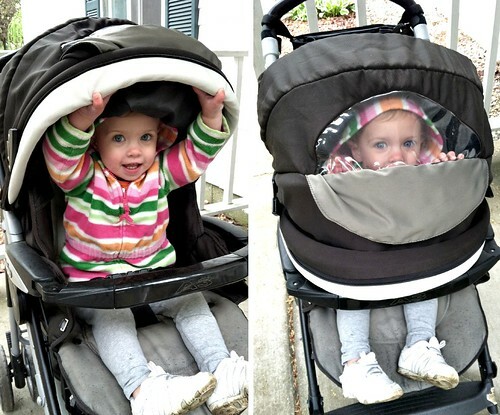 Plus, as I shared above, the canopy completely covers the entire stroller seat to block out the sun, wind, and rain. I’d say that the only negative thing about this stroller is the price. It retails anywhere from $300-$400 but I found ours for $40! I’m honestly not a huge fan of jogging strollers in general, but Dave really wanted one — so when we found this one for sale just down the road, we snatched it up at $25 (retail = about $150). The front wheel was out of alignment but I brought it to a bike shop and they fixed it while I waited for free — good as new! This stroller is a fixed-wheel jogging stroller and while I personally think that makes it more difficult to turn, Dave insists that the fixed-wheel makes it easier to run with (I wouldn’t know). It has many adjustable features, a large basket underneath, and it has the capability to hold an infant carseat carrier, which most of the fixed-wheel jogging strollers I saw didn’t have. This was our favorite umbrella stroller — mainly because it was way more “sturdy” and had many more features than some of the other umbrella strollers we tried. It retails for about $80 but I found ours for $20, which included the carrying case (SO handy). Not only does this stroller have a 5-point harness system, it also has a great recline feature, a small storage basket underneath, and a large canopy — all while still folding up super small like all other umbrella strollers. We keep this stroller in the back of my car all the time so we always have a stroller with us “just in case”. 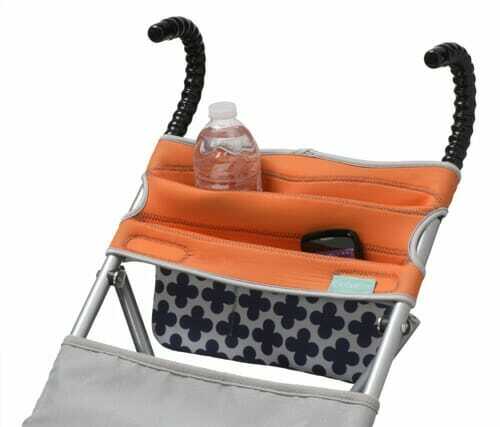 Also, as I mentioned in My Favorite Things post from March, I use this Infantino Umbrella Stroller Organizer to add a little extra storage. So do you think I’m crazy yet? I realize that buying and selling 10 different strollers over the course of two years is somewhat excessive — however, it honestly wasn’t very much work for me at all. I used one stroller for a while, and if I didn’t like it, I sold it. Then I looked for a new one. I’m always buying and selling on Craigslist so it really wasn’t a big deal for me — especially since I was making a nice profit and getting free strollers out of the deal! Also, I’m completely aware that many of you may have tried these exact same strollers and hated them. That’s why there are so many choices I suppose — everyone is looking for different features. However, if you ask me for my favorite stroller recommendations (and many of you have) these are the ones I would suggest! What are your favorite strollers and why? We started off with a top of the line Graco that I purchased off of Craigslist for just $10! The gentleman was holding a garage sale while his wife was away and must not have known how much it was really worth! 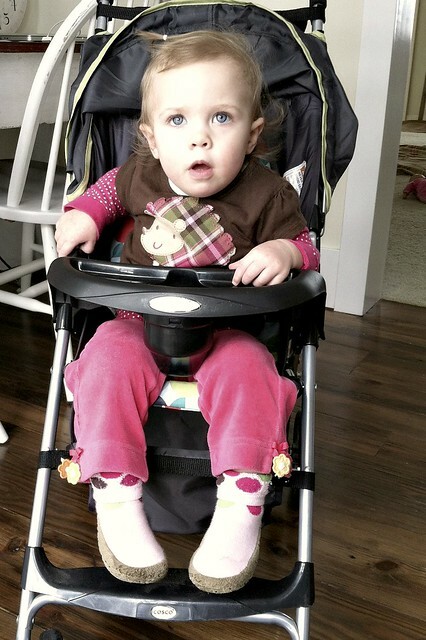 Love love love this stroller- it pushes easily, has plenty of storage space and a 5 point harness. It holds a car seat if needed. 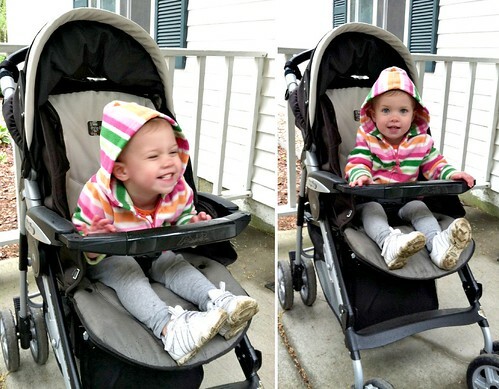 We paid $1 for an umbrella stroller at a garage sale – didn’t really use it much. It had no canopy and was short and hard to push. We also had a bottom of the line Graco that went with a car seat…. it wasn’t as easy to push and ended up with some damage to the foam handle at one point or another. We just purchased a brand new Baby Trend Sit N Stand at a 2nd hand store for half of what it would have been new. It had never been used – not one scratch on the tray or anything. I checked on the manufacture sticker and when we purchased it, it wasn’t even 1 year old yet! Now… we have 1 yr old and 3.5 yr old granddaughters (and their mama) who live with us. The umbrella stroller never did work for our needs so when I heard of someone who had a need for one, I gave it to them. We sold the bottom of the line Graco stroller at the garage sale and used that $ towards the purchase of the Sit N Stand. 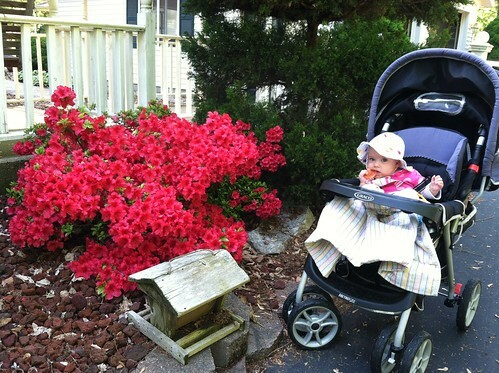 The girl’s mama uses the better Graco stroller and keeps it in her car. We love the Sit N Stand which we purchased with the Zoo and Cedar Point in mind. 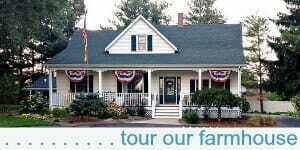 We also have a Step2 Wagon which we love also. I have used the stroller with the infant car seat in both the front and back positions as well as without the car seat. Both ways work great. I love the fact that we can switch the tray and the cup holders around to wherever we need them. The one thing I would say is that if the girls were closer in age, a true double Sit N Stand would have been a priority so each could have a real seat. We have the Peg Perego Venezia stroller, only because I found it sitting beside a garbage bin in perfect condition when we were staying in Italy. (We’re baby carriers most of the time.) It looks a lot like your top pick, but unfortunately came with no shade, must to my dismay, since we live in the tropics where the sun blazes almost all day long. Sadly, our heavy-duty stroller is used as a highchair rather than a stroller. Wish I could find an inexpensive stroller here, but so far, no luck. Still thankful for my Ergo carrier! I am a self confessed pramaholic in the UK! Over the last nearly 8 years (and 4 children!) I’ve had about 40 prams, pushchairs, buggies, doubles etc. I however am really picky and have regrettably spent a small fortune on buying different ones. My latest pushchair for my 9 month old daughter (her 3rd already!) is fantastic and I can’t see myself changing it, it suits everything I need, so at last I’m very happy 🙂 I have the mamas and papas zoom in a beautiful purple colour. It’s forward and rear facing which is a must for me and my daughter seems very happy in it. She looks really cosy and fits in it really well. I have just been telling my husband we could do with a buggy just for when we go away on holiday and need extra boot space in the car, but I can’t see me ever trading in my zoom until my daughter no longer needs a pushchair 🙂 I’m glad to see I’m not the only one who didn’t get the right pram the first time! I have three stroller also. My kids are now 6 and 4, but my 4 yr old still fits comfortably in them. We have a used Combi Double Umbrella stroller, they still enjoy riding in it for walks and when we go to the mall. It folds us small and has a strap to carry it. Then we have a plain umbrella stroller, and a evenflo stroller I bought for my first daughter when she was born. The Combi is my fav, we got it for $86 at a kids consignment store. I recommend it for whenever you have another kid. I’ve tried a number of strollers and have concluded that I like Graco’s products and not much else. But for offering me the most help and making the biggest statement, my favorite stroller is my in-line triple stroller from Baby Trend. I don’t really like the Baby Trend stuff I’ve owned because they are not intuitive and I have to wrestle and struggle to set up or collapse things like the play-yard and the stroller. But when we unexpectedly received three small boys (9 months to 2 1/2 years) through foster care, this mama needed some way to get them places all at once. 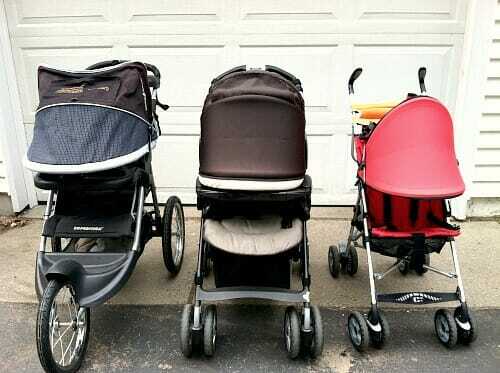 A friend observed me leaving church and said, “You need a triple stroller! And I’ve got a friend who’s selling one.” I thought $100 was a very small price to pay for being able to ferry three little people and a large diaper bag around town without losing my dignity or my sanity. ANDREA!~ Im yelling because Im so addicted and excited and amazed you have not yet done a post on this. LOL. Have you been introduced to FB groups? I live in So Cal and there’s a “Menifee Exchange” and basically its like a craigslist but things move a lot faster. 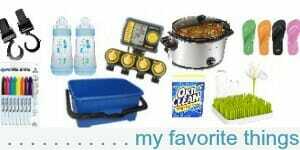 I like to sell unused items (and make a decent profit) just like any ol person but this is the place to BUY. Ive bought countless items for half the price I would have paid on Craigslist. IE: I’ve mostly purchased items for my kiddies (a full size Lorax for $2, a $80 walker for $6, pajamas for $1..etc…etc…). If you are already doing this, yay for addicts like us. If you are not, I HIGHLY recommend you look into them. The group names vary…I think you mentioned you have an iphone. Go to your search and search perhaps your city name or county name and look for a group that has over 1,000 members and ask to join. Those are the best. My group has over 4,500 people and the deals are FABULOUS. I have two, but only really use 1 of them right now… mainly because I hate the other. I really should think about selling it so I can get something I really like. I have a double jogging stroller by Instep. The front wheel can be fixed or not which is nice. I use it almost every day when I go on my walk/runs with my 2 kids. the best part is it can fit through a doorway and my trunk. I will most likely be selling it in the fall though since my oldest will be 5 and at the weight limit almost. The other is a Graco travel system stroller. I hate how bulky it is, but I need a single stroller still for my 2 year old. I found a Jeep umbrella stroller in perfect condition for $10 at a flea market. Great buy!! I’ve wanted to get a canopy for it, and now I want to get that stretchy storage thing you showed above. I also have a Bob Jogging Stroller. It was a gift. I like it a lot, but my little guy doesn’t love the jogs, and it doesn’t keep him upright as much as he wants to be. He’s almost 18 mo. I hope he likes it more as he gets older. I need to get my runs in. Someone told us we HAD to get a car seat stroller. We did, Gracco, and hated it. Big, bulky, and stiff. I’m very curious to know exactly how you made money out of all this?? It would mean you had to sell the strollers you bought for more than you paid for. How did you justify asking a higher price for it than what you paid for it? How did you chose that price? Were they difficult to sell? 750$ equivalent is a lot! It seems like there’s a lesson to be learned in that alone 🙂 And it can be applicable for more than just strollers! Thanks! haha — yes Gen. I purchased strollers for amazing deals, cleaned them up, fixed anything that needed to be fixed (usually nothing) and then sold them for more. I’ve been buying and selling on Craigslist for years so it’s just a nice little money-making hobby I suppose. If you’re interested, you can read all my posts about buying and selling on Craigslist here. I agree that you need more than one stroller for different occasions. We have a cheapy umbrella stroller, a Jeep jogging stroller and a Jeep double stroller. We went with a jogging stroller because we live in a rural area, and pavement isn’t always an option, so we needed a stroller that can handle gravel and grass. 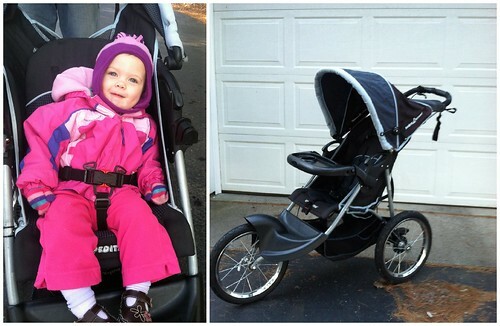 We absolutely love the Jeep jogging stroller. we have the about same three too! but we have a burly instead of a jogger that I use for bike rides! I just read about this stroller today. It is AMAZING! But you should check it out – it’s super cool! They have 3 other amazing products as well! We have 2 strollers. The first is our travel system stroller – it’s really comfy for our 16mo old, but it is big and bulky, so unless I know that we’re making a day trip somewhere where we think it’s useful, we tend to just leave it at home. I used it a lot when he was an infant, because it was easy to move him with out having to take him out of his car seat, but that’s no longer necessary. 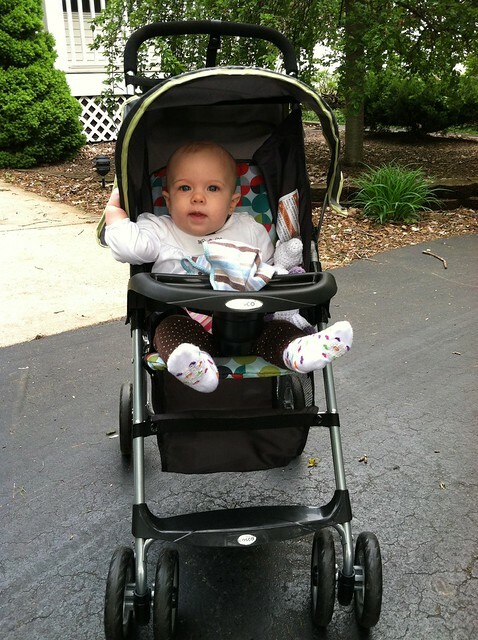 The stroller that I use every day is the First Years Ignite stroller. I’ve been super happy with it. 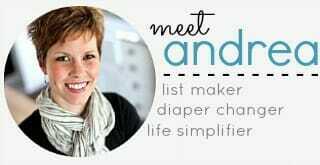 It is compact, lightweight, has a basket that holds a small diaper bag (or my big purse), and then a “parent station” with a cup holder and a zippered pouch (plenty big enough for my phone, keys, camera, etc). It is also has tall enough handles – I’m 5’5″ and my husband is 6′, and it was important that we have a stroller we were both comfortable pushing. It is $60 retail, but in my opinion the extra features make it worth it. My friends all thought I was crazy for this same thing but its true; different strollers fit a different purpose at different times. Over all the years of my kids being little and all the strollers we owned at various times I have two favorites. Peg Perego Pliko 3 is the lightest Peg model, 5 recline postitions, tray, large canopy, accommodates a carseat, and looks soo stylish. My other fav is the Maclaren, while also pricey it is worth the investment. I paid $120 for my $280 model (new) on Ebay 5 years ago. We still use it constantly. I have a tiny five year old who loves to stroll. The Maclaren much like the Chicco is sturdy for an umbrella stroller, it won’t tip. The basket is large, the seat reclines to 3 postition, the canopy is adequate and it strolls nice. Its great to see that I am not the only one who appreciates a good stroller. After all it is the most used item we ever purchased for our kids next to their carseats. So it should be something that we put to the test and find just the right fit! 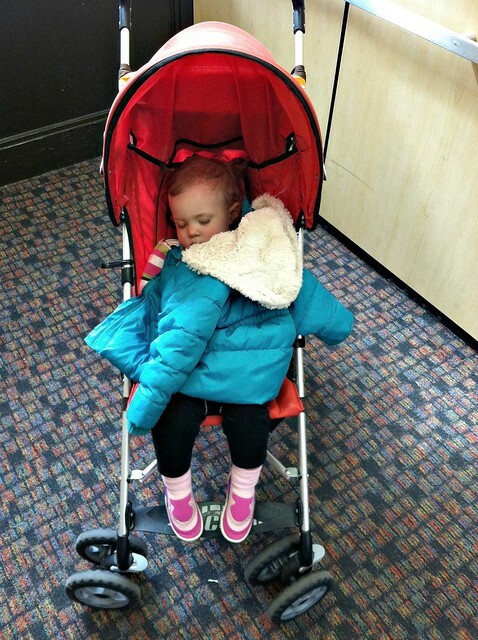 I can’t get over how much we use our strollers — we must like them and feel comfortable with them! I’ve heard amazing reviews for the Maclaren — I guess I’ve just never found a good enough deal via Craigslist to make the purchase. I have 3 now as well, my favorite is probably my Graco travel system stroller. It’s the most versatile of all of them. I also have a Combi umbrella type stroller (similar to yours) and a deluxe sit and stand that can be turned into a true double stroller. I don’t really need more than 1 stroller at this point since my oldest is almost 6 and my youngest is 2 1/2 but with traveling or doing any fun family things over the summer, I don’t know what will suit our needs best yet. If I had it to do over, I would’ve found a snap and go frame stroller when my 2nd baby was born. It would’ve made transporting an infant SO much easier.